Four SBW members attended the 97th Annual State Conference held April 21-22, 2018, at the Hilton Garden Inn, Independence, MO. Linda Fisher served as the photographer for the meeting. Donna Hirner-Gardner was elected BWM Vice President. Della Schnakenberg serves on the Foundation Board. Michelle Sparks was elected to the Foundation Board to complete the last two years of Linda Fisher’s term. 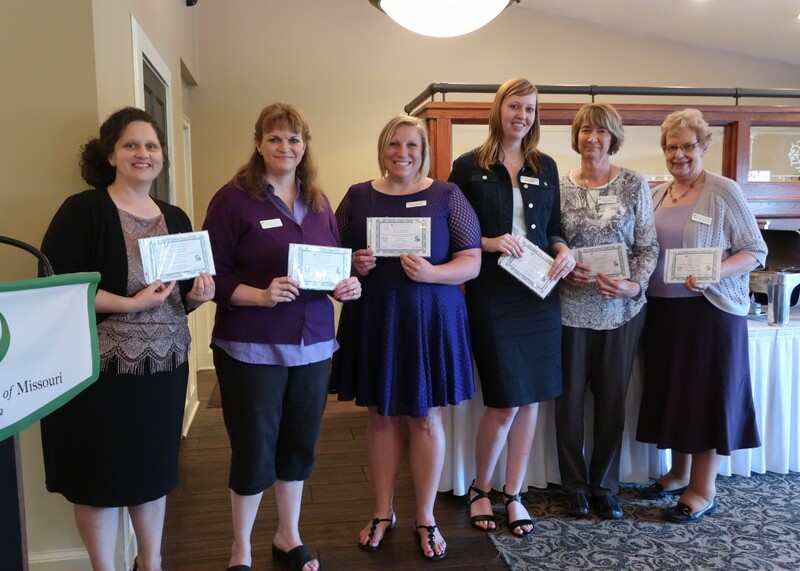 Sedalia Business Women won several awards: Tied for first place for Member Recognition with six new members; second place Issues Management Award; first place tie for Legislative Award; honorable mention for Mentoring. 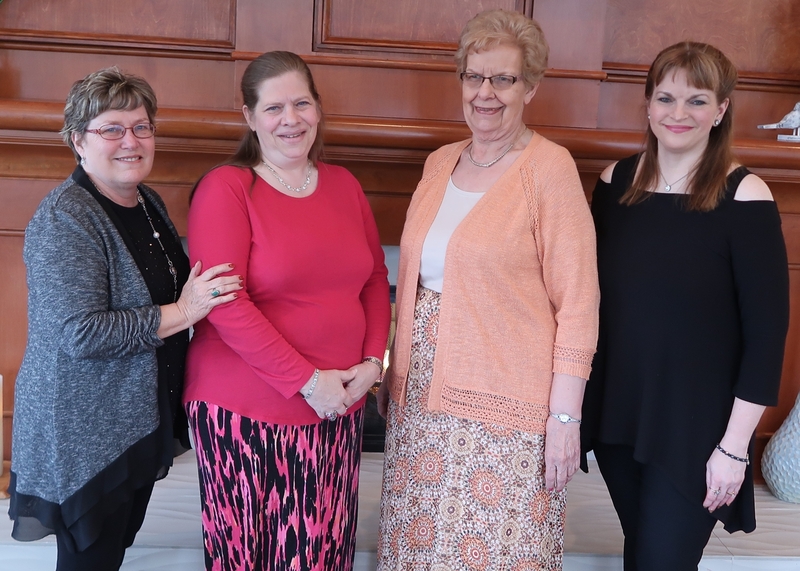 SBW members who won Individual Membership Awards: Debra Andresen, Emily Jarrett, Debra Andresen, Cindy Weaver, Jessica Buesing, and Della Schnakenberg. These awards were given to the members at the SBW May dinner meeting. Michelle Sparks won a NW regional Director Award.